The perfect gift for someone in your life! 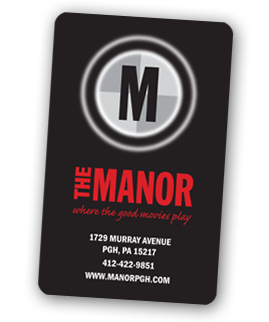 Gift Cards for The Manor are available at the theatre. They are available in any amount for your convenience. For more information or questions, call or email the theatre.